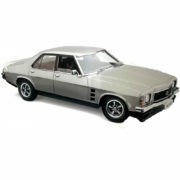 Many would argue the Holden Monaro is one of Australia’s greatest muscle cars that has ever been produced. 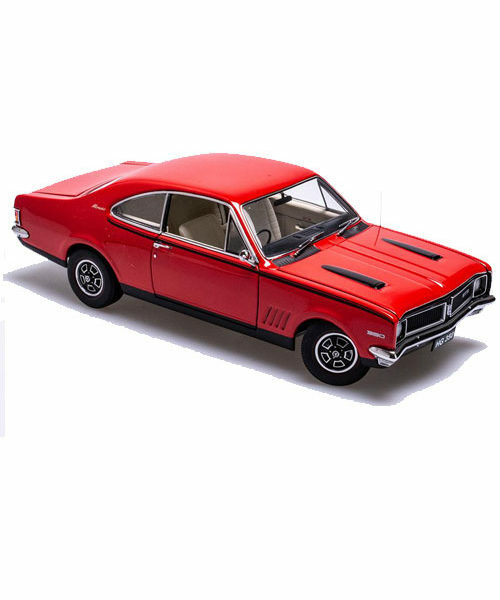 Beginning with the HK series which was released in 1968, the HG was the third incarnation of the Monaro nameplate and was released in 1970. 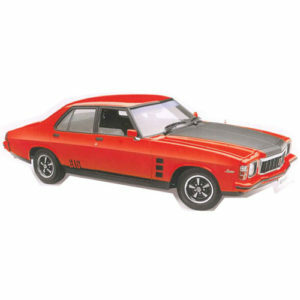 The HG Monaro was in fact the last Monaro released in Australia as part of the first generation of releases and was the last of the original coupe design and body shell. Mechanically, there weren’t many differences at all compared to the HG and the previously released HT version but there were exterior differences which were notable. 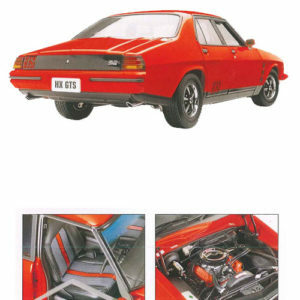 The grille had a face lift as did the taillights but it was the exterior decorations – particularly on the GTS350 which stood out the most. 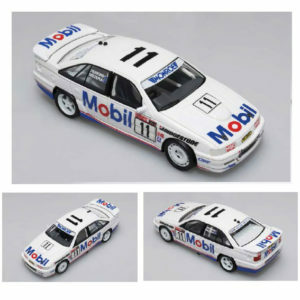 Gone were the bonnet stripes which were features on the past two editions which were replaced by the paint outs on the bonnet scoops. 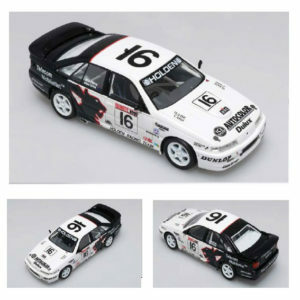 The stripes found their way from the bonnet on the HK and HT versions and were featured on the sides of the HG. 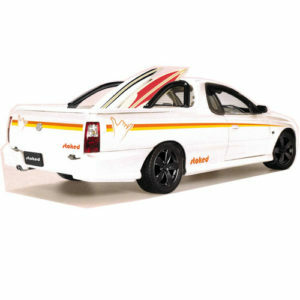 The “sidewinder” stripes were a little more subtle compared to the previous versions, running from the front of the car just underneath the windows and ending at the rear pillar. 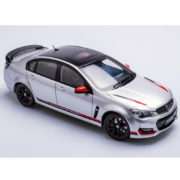 As with all of the first generation Monaros, the black striping contrasting against the beautiful colour schemes is one of the Monaros best features. 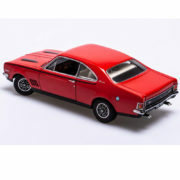 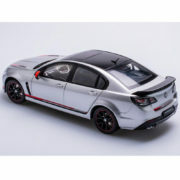 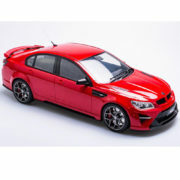 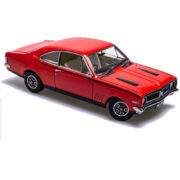 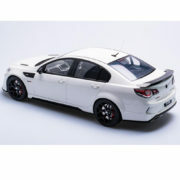 The 1:18 scale replica of the Rally Red HG Monaro GTS350 is yet another stunning example of a collectable model car. 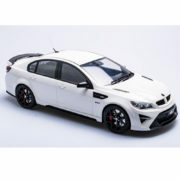 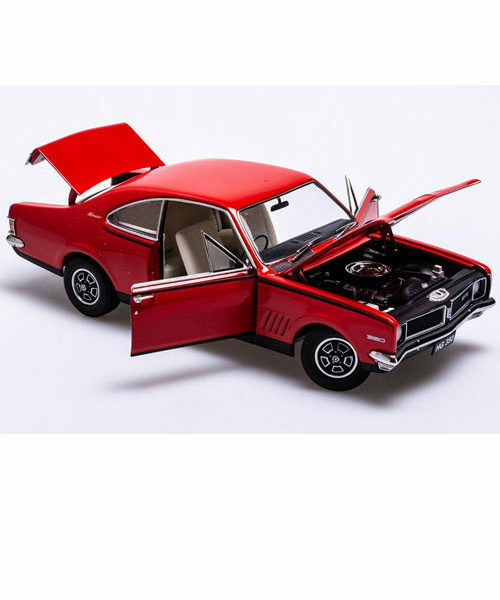 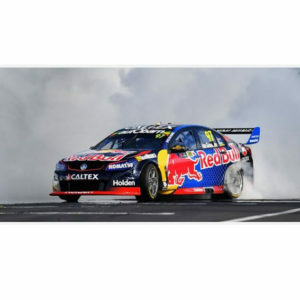 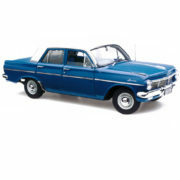 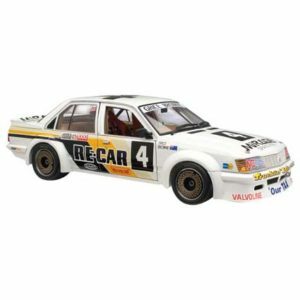 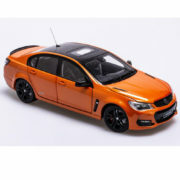 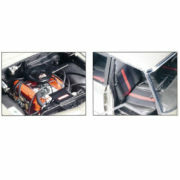 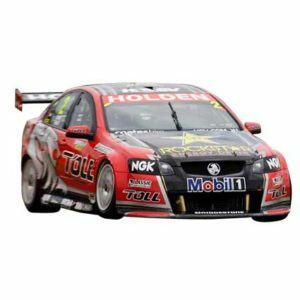 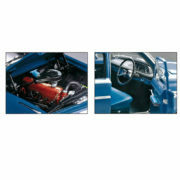 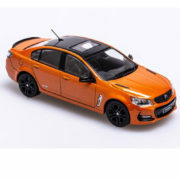 Produced in diecast and featuring fully opening parts, highly detailed engine bay, interior, undercarriage and exceptionally crafted wheels and chromed sections, it’s a model fit for any Australian Muscle Car enthusiast.